For millennia, people from virtually every culture have employed hot stones as a form of therapy. There are historical accounts confirming that the Chinese used heated stones more than 2000 years ago. However, native Americans, Egyptians, Romans, Pacific Islanders and Hawaiians have also traditionally used heated stones in their healing arts. 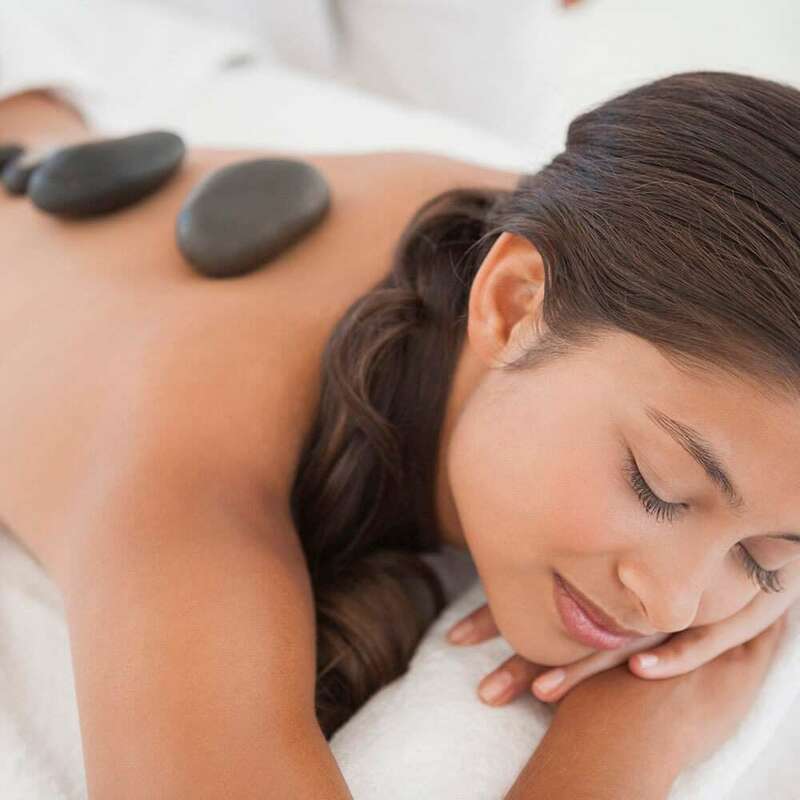 In modern therapy, smooth heated stones are placed on the body and/or used to massage the client. The heat from the stones leads to a deep warming and relaxing of tight muscles. Hot stone massage also aids in the release of toxins, relieves pain and improves circulation. > Do not have a Hot Stone Massage if you have fever, are pregnant, have an infectious disease, have had recent surgery, neuritis, varicose veins, bruising, sunburn hypertension, thrombosis oedema, psoriasis or eczema, epilepsy, diabetes, Bell’s Palsy or heat sensitivity.